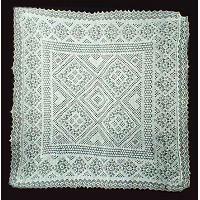 Original Orenburg lace wrap knitted from genuine goat down. Soft and cozy, beautiful and elegant, highly durable and really unique. Fabric: 78% goat down, 22% viscose. 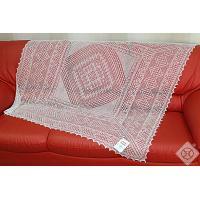 Size: 47.2x15.7" (120x40 cm). Ships from Moscow within 7 business days.